The Phoenix sketch always makes me feel like golden sun bird flying over the vast, sparkling ocean. It gives me such a free and magical feeling! 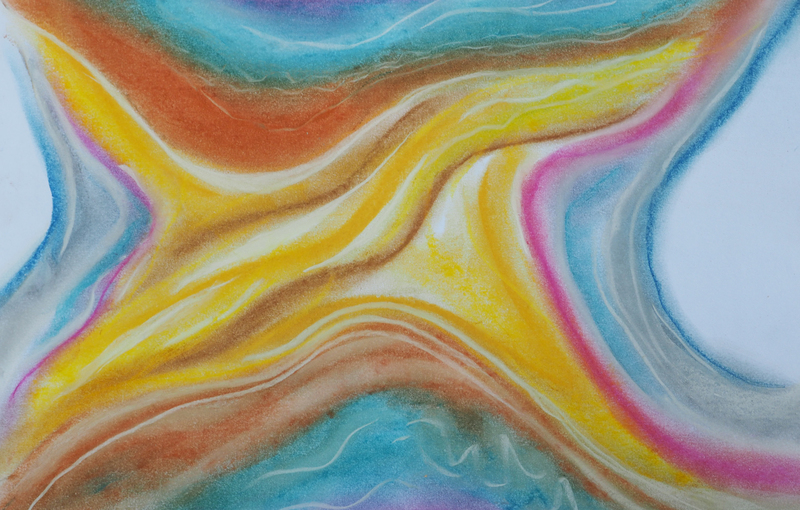 Parts of this sketch have a vibrational frequency similar to amber or my Aura Card ‘Courage’, which you can read about here.